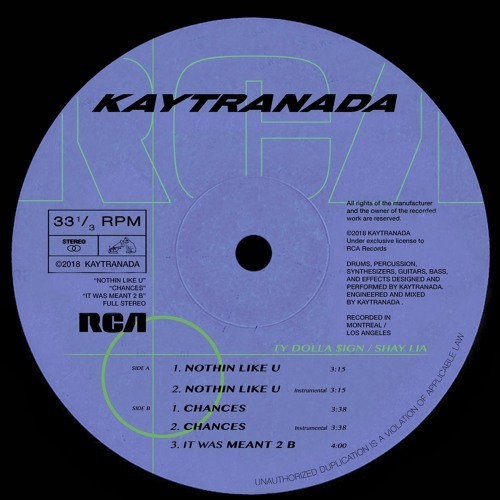 Producer extraordinaire Kaytranada has just released his new EP “Nothin Like U / Chances (featuring Shay Lia)” via RCA Records. 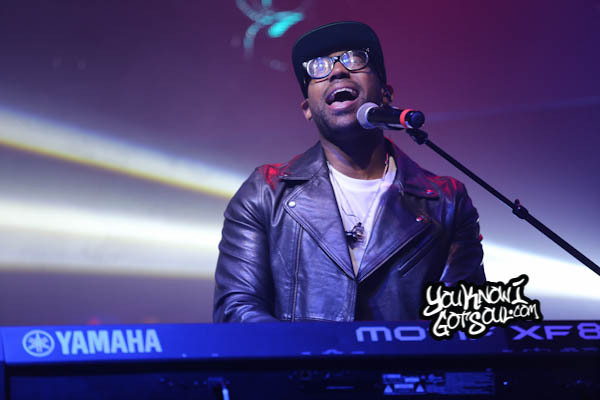 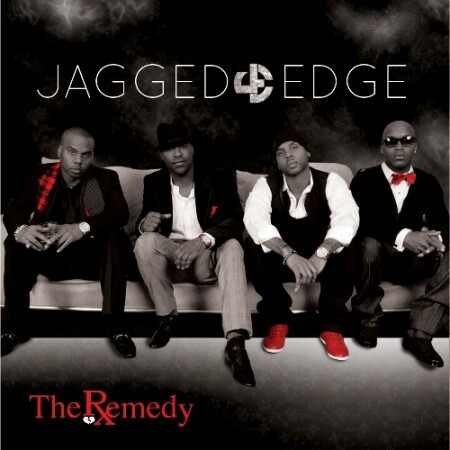 The project is the first new material from the celebrated producer since his critically-acclaimed debut LP 99.9% (which included the infectious “Got It Good” with Craig David), and he returns in style with a five-track EP that includes features from Ty Dolla $ign, Shay Lia (which we’ve featured here) and instrumental versions of its title tracks, plus a bonus track. 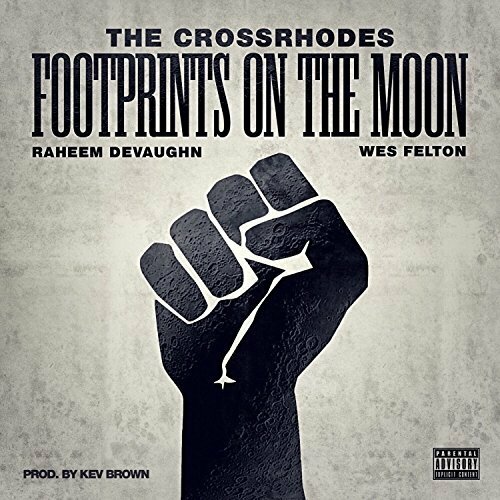 The EP also coincides with the announcement that Kaytranada is partnering with RCA Records, who will release his forthcoming full-length album next year. 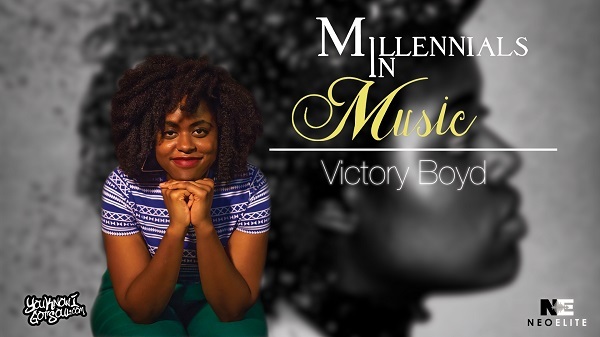 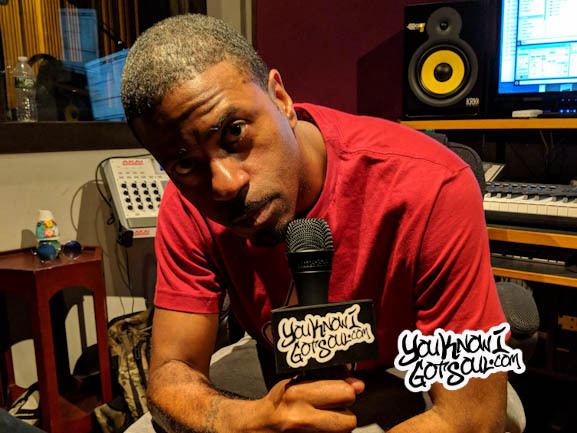 The producer has previously collaborated with Shay Lia on multiple occasions, including her single “What’s Your Problem?” which we featured last year. Check out the new music and stay tuned for more from Kaytranada coming soon. 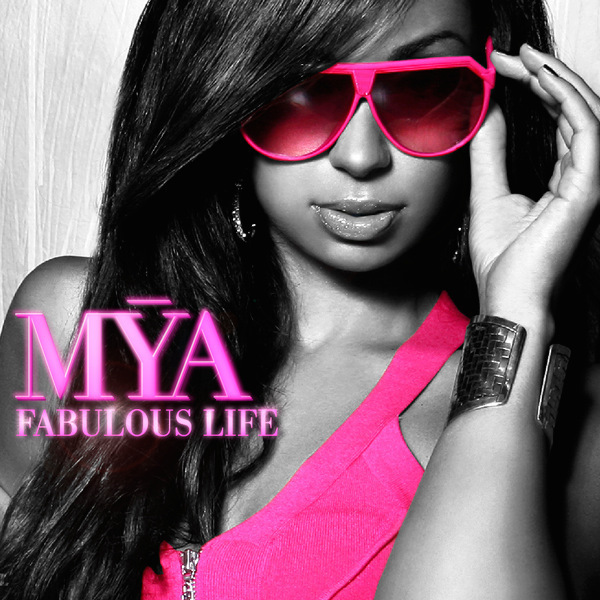 New Joint: Mya "Fabulous Life"